Yimian Data | Wearing the lipstick of your game role? 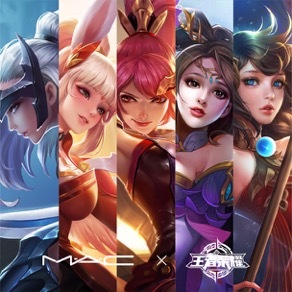 Wearing the lipstick of your game role? The weather of the social network on cosmetics is ever-changing. Every week, some new concepts explode while older ones either fade or stand. For example, if you haven’t heard about the “Immortal Water” (神仙水) or “Little Black Bottle” (小黑瓶), you would struggle to carry out an interesting conversation about cosmetics with someone in China. 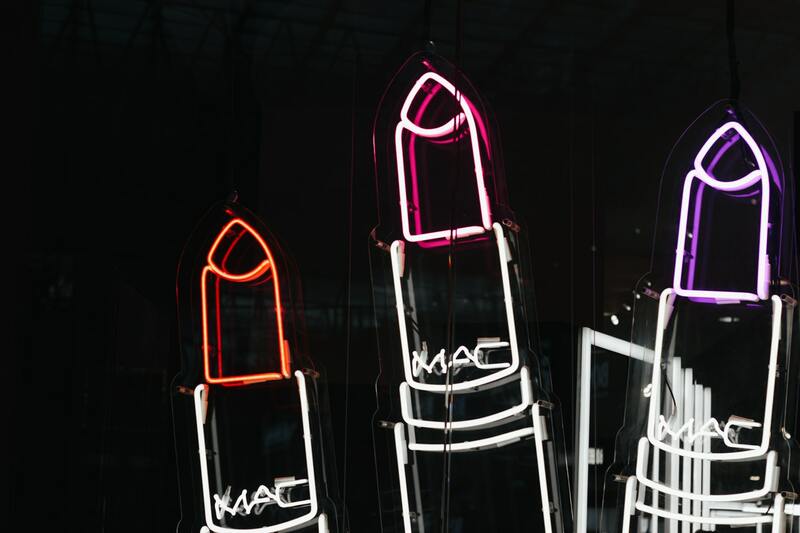 If you are a savvy consumer or a creative marketer in an industry, you would wonder how to spot a trend and catch an emerging concept before most others do. This is supposed to be easy, right? The new trends often emerge from unexpected interest groups. If you don’t know which words are getting hot, how can you do a search on them? The KOLs are not always reliable in discovering new grassroots concepts immediately. The system pushes are either too generic or based on tags, which will miss the untagged interesting trends in a specific industry. When Yimian serves our clients, we got the “what’s heating up?” question a lot. It’s painful to fish new trends out of a lake of billions of micro-blogs on social media. 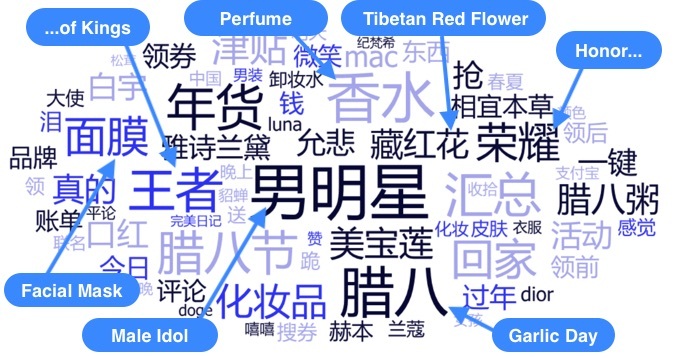 Firstly, we use word vector technology to define the knowledge map for an industry, such as cosmetics. This map guides us to only the texts that are related to our interest, just like navigating to the trout territory if we want to catch trouts. This usually reduce the volume of text by about 3 orders of magnitude on weibo.com. Secondly, we use pattern recognition “net” to filter out suspicious spam or astroturfing posts, as well as lucky draw campaigns. Lastly, we define a popularity heating index and rank the remaining concepts for their popularity potential. – #1. A list of male idols and their preferred perfumes triggered fans discussion and went viral. From these insights, we can timely monitor the cross-disciplinary concepts for their ignition, propagation, and effectiveness. Using Yimian’s tool to spot emerging trends before most others. This will make a consumer look savvier among peers, and make a marketer think more creatively in reaching the target crowd. For more information, please contact Rong Zhang at zhangrong[at]yimian[dot]com[dot]cn.